The Intuitionistic and Objective Factors Should be Considered during Purchasing Small Amusement Equipment. Home News Jinshan Blog The Intuitionistic and Objective Factors Should be Considered during Purchasing Small Amusement Equipment. With increase of indoor small amusement equipment, what factors should the investor consider during purchasing small amusement equipment? Firstly, there is doubt that quality should be considered preferentially. Only superior amusement equipment can make customers feel safe and stable. 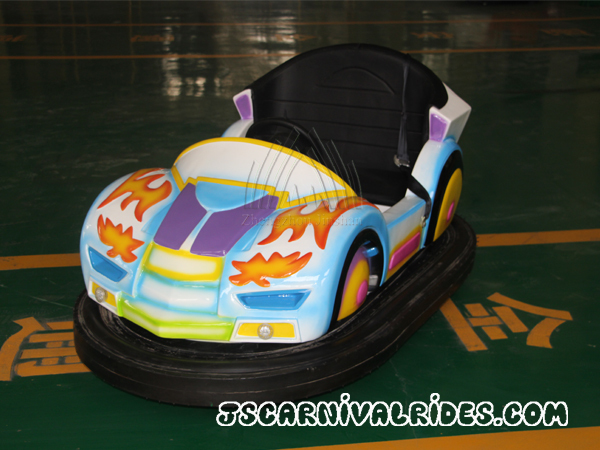 The indoor amusement park are most popular for kids, so the security must be considered first. What’s more, the good quality is the guarantee of safety, so when the investors choose the amusement equipment, they must pay attention to this factor. Secondly, the investors should consider whether the product positioning suits for their demands. Blind choice will make the kids indoor amusement nondescript. Every kind of amusement equipment should have its product positioning which is consistent with main passenger origin. In addition, after-sale service is also very important. Good after-sale service not only is the corporate image of amusement equipment manufacturer, but also is indirect reflection of product quality. Perfect after-sale service will reduce the trouble during the operation and installation. Last, the price also can’t be ignored. The investor should choose the small indoor amusement equipment within the scope of capacity. If the price of amusement equipment is too higher than the budget, it will influence the long development. At the same time, if the price is too lower, the quality may be a problem. Because generally the quality is proportional to the price. The investors could not lose too much profit because of the cheap price. Next： How to Clean the Naughty Castle.